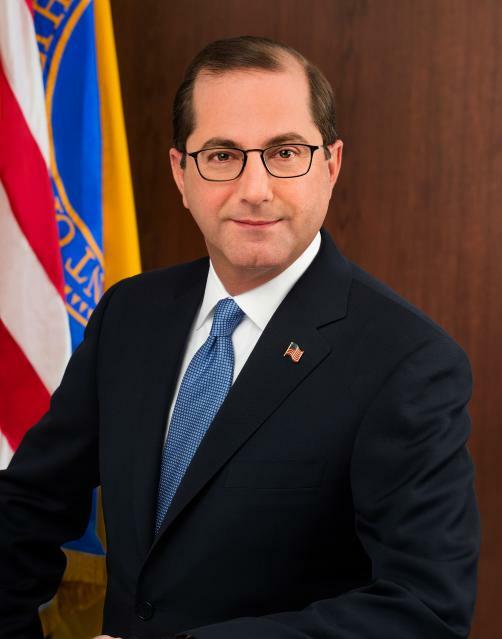 US Health and Human Services (HHS) Secretary Alex Azar responded to industry criticism on Friday after big pharma warned that Trump’s initiative, aimed at lowering the prices Medicare pays for drugs, would see the importation of ‘socialised’ price controls. The plan, which would use international prices as a benchmark for Medicare payments, will likely impact drug manufacturers with significant market share in the Medicare Part B programme. These include Regeneron Pharmaceuticals, Amgen, Roche, Johnson & Johnson and Bristol-Myers Squibb. Spencer Perlam an analyst at Veda Partners commented in suggesting that "pharma and the [Trump] administration are on a collision course”.